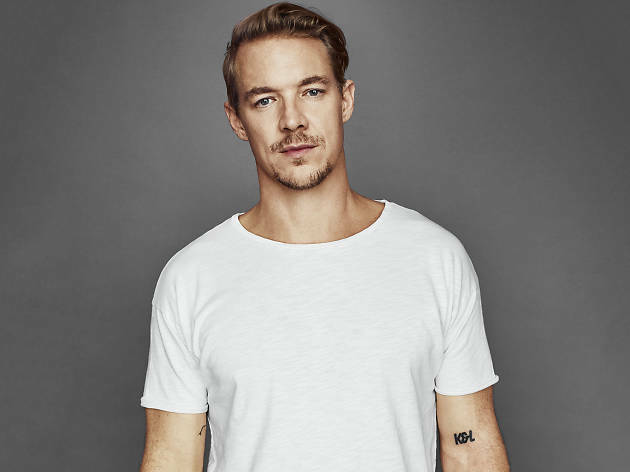 Having American artist Diplo in La Riviera's Houston Party is a special treat for lovers of dance music, because he is huge on the electronic dance scene. Tonight he's accompanied by Selecta, Atica, The Zombie Kids and Boxinlion. 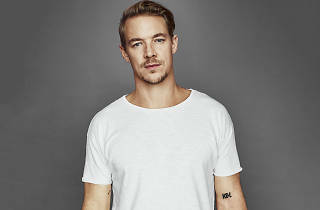 A top DJ and producer, Diplo (aka Thomas Wesley Pentz) has broken moulds both solo and as part of Jack Ü (with Skrillex) and Major Lazer. He's worked for Beyoncé, M.I.A. and Madonna, has an impressive faculty for creating hits, in 2016 received two Grammys, and has been named best dance artist on the prestigious Billboard list.